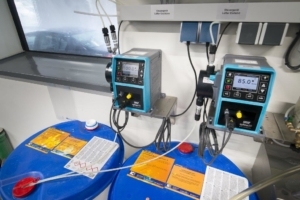 Watson-Marlow Fluid Technology Group (WMFTG) is the world leader in niche peristaltic pumps and associated fluid path technologies for the food, pharmaceutical, chemical and environmental industries. Comprising ten established brands, each with their own area of expertise, but together offering our customers unrivalled solutions for their pumping and fluid transfer applications. Customers demand many things from their process equipment and the prime concern is maintaining product integrity. 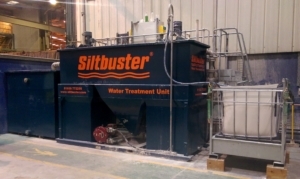 Positive displacement pump companies such as Watson-Marlow Fluid Technology Group (WMFTG) need to supply products which meet a range of requirements including: value for money; low cost of ownership; reliability; ease of maintenance; and proven after sales service. There is also the issue of return on investment. 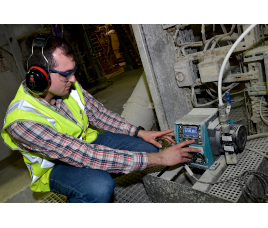 We work closely with our customers to demonstrate how our positive displacement pumps ensure accurate metering, transfer and filling, can deliver significant process efficiencies over the lifetime of the equipment. Factors that need to be considered when choosing a pump include: flow rate; pressures in the system; the fluid viscosity and abrasiveness; temperature; suction conditions; and the size of any particulates. WMFTG has dedicated application engineers available to help customers make the right pump choice.